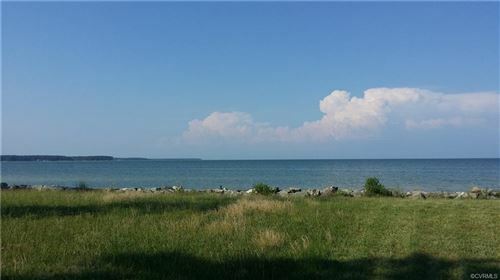 Million Dollar View from this waterfront Lot on Chesapeake Bay in White Stone. Rip Rap. Sandy bottom. Sand Beach. Groins in need of repair. Central Water $240 per yr. No hook up fee. Old septic system on property, may need replacing or upgrading. Perfect spot for your vacation home. 1 1/2 hours from Richmond via I64 E. Boat Ramp nearby. Bring the family. Go crabbing, boating. Pirate Island with huge sand beach nearby. Access by boat. While the water is shallow at the edge it goes out to 3+ ft, perfect for bringing your center console boat. Marinas nearby for large craft and sailboats. Great neighborhood of mostly 2nd homes. Near towns of Kilmarnock & White Stone for shopping, golf and fine restaurants. 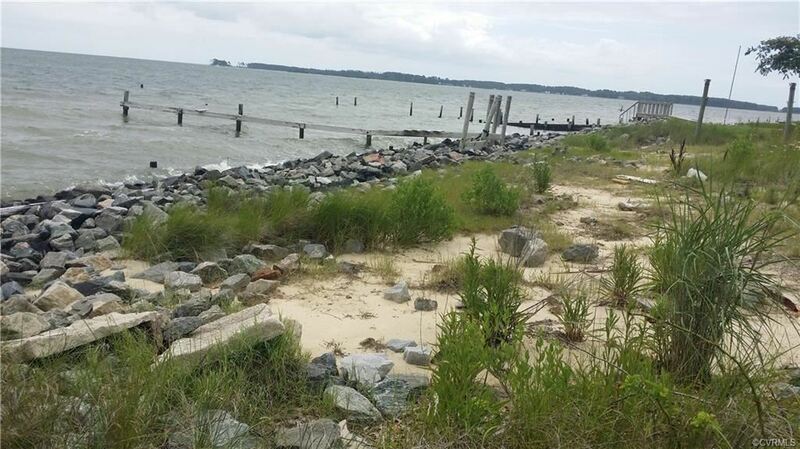 25 ft R/W to property on Chesapeake Trail. Lot 10, well lot fronting road may be purchased from neighbors.